Align your body, mind, & spirit. Exploding onto the scene in 2000, ballet barre fitness has become one of the top workout practices in the world. Jill Dailey ignited the barre fitness boom when she opened The Dailey Method’s first studio in San Francisco. 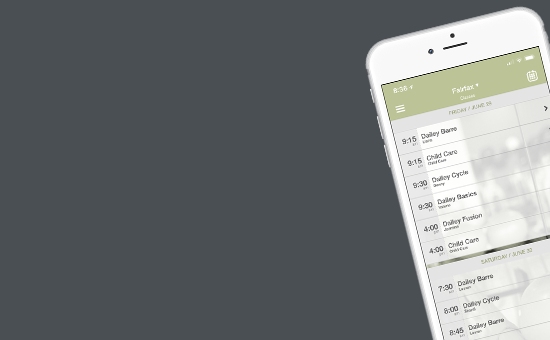 Over 60 studios and 4 countries later, The Dailey Method is growing and innovating like never before. When The Dailey Method first opened its doors in San Francisco’s Marina District, it changed the landscape of group fitness classes. The Dailey Method’s explosive combination of body toning exercises samples the best aspects of diverse disciplines such as dance, yoga, kinesiology, and pilates to create the world’s most efficient and effective full-body workout. 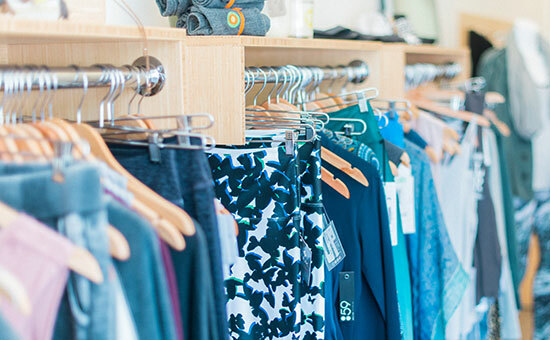 The original Marina studio is still the longest-running barre fitness studio on The West Coast. The Dailey Method is at the forefront of fitness research. Throughout our 17-year history, we have continually evolved and expanded to offer research-tested, exciting, and fulfilling group exercise classes around the world. We’ve created a phenomenon, a culture, and community based on sound principles and fueled by our passionate students. Jill Dailey is a true pioneer of the dance barre fitness revolution on the West Coast. A degreed Kinesiologist, Jill soon found that her true passion was helping people transform their lives through fitness. Seeking the most advanced methods to sculpt the body, Jill became an early trainee of the famed Lotte Berke method. Taking what she learned through the Lotte Berke program in New York City, Jill brought the ballet barre to California. Focusing on micromovements and stretches to strengthen and condition, Jill’s classes soon built a buzz in San Francisco. Clients couldn’t get enough of the fresh, evolving workouts—and the extreme results. In 2000 she opened The Dailey Method in San Francisco’s Marina District. Amassing passionate devotees, The Dailey Method was soon expanding to new studios as an explosive community was born. 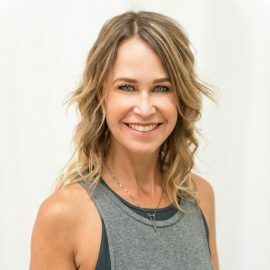 Bootstrapping her way through the process, Jill has moved the The Dailey Method from a 1-room studio, to an international fitness revolution. Throughout the process, she has never lost sight of her original goal of improving the lives of those she teaches. Jill loves The Dailey Method because it gives people confidence, community, and a way to effect positive change in their lives. Jill spends time each year certifying passionate individuals as Master Teachers, keeping The Dailey Method fresh, results-focused, and as authentic as the day it began. 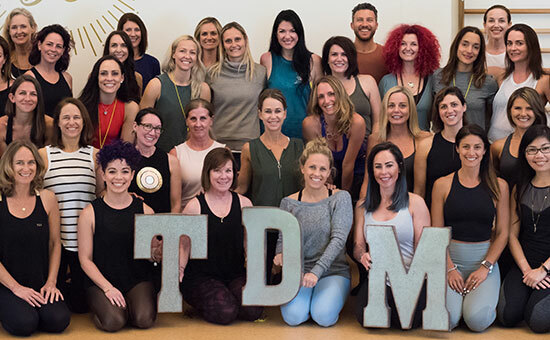 The Dailey Method is the original multidiscipline barre fitness class. “Barre” none The Dailey Method is the best overall body work out I have found. It’s part strength training, stretching, barre work, and core conditioning with aspects of Pilates and yoga in a setting that is both fun and energetic. You’ll find each session both personally challenging and satisfying in defining a new level of fitness.